At Amnesia, Monday, from 27 May to 30 Sep. Dancing since '99. Mondays have been synonymous with Cocoon in Ibiza for a long time. 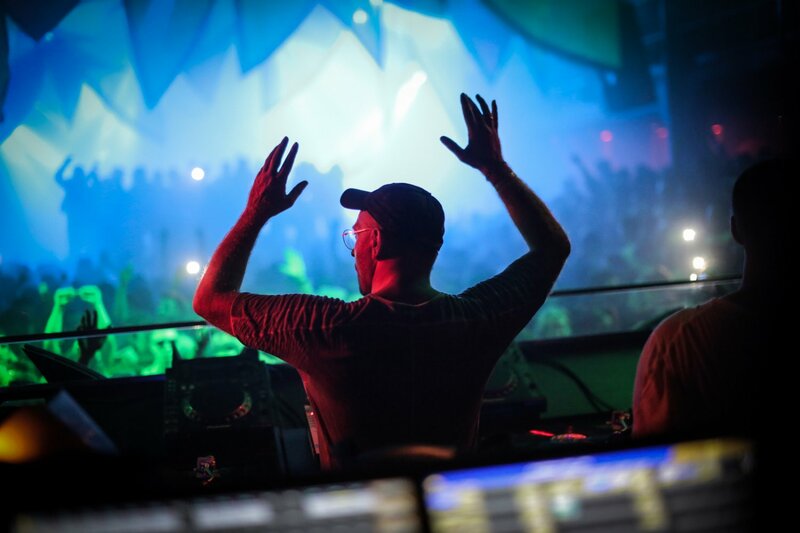 Although techno nights have multiplied like rabbits over the last few years, island treasure Sven Väth remains unfazed, leading Cocoon onwards with an impeccable standard of high-quality music and the eccentric antics we know and love him for. For its 20th season, the party returns to Amnesia for a grand opening party on 27 May 2019 - this just after a one-off daytime event at Ushuaïa a couple of days before. Over the course of ten dates, the event returns to its Ibiza party roots. The finale will take place on 30 September. Only one thing is for sure at this point: the milestone season is set to be a big one. At Cocoon, there is always a push to get back to basics and the essence of dance music with longer sets featured, allowing the artists to explore innovative territory and really get their teeth sunk into the crowd. This same focus on music flows through the parties. The line-ups are always massive. Besides Cocoon head honcho Papa Sven himself, Cocoon regulars include the likes of Adam Beyer, Ilario Alicante, Ricardo Villalobos, Richie Hawtin and Nina Kraviz. Also often on that roster are heavy-weights the likes of Acid Pauli, Adriatique, Âme (live), André Galluzzi, Ben Klock, Ben UFO, Carl Craig, Christian Burkhardt (live), Craig Richards, Dana Ruh, Dense & Pika, DJ Koze, KiNK, Dorian Paic, Einzelkind, Fabio Florido, Gerd Janson, Ida Enberg, Josh Wink, Konstantin, Luciano, Mano Le Tough, Popof, Raresh, Rødhåd, Slam, Solomun, Sonja Moonear, tINI and ZIP. Meanwhile, check out the video then see below for further details, full line-ups updated daily and tickets.